A social intranet is a vital tool for many businesses. Intranet refers to a network of computers designed for a company whereas the internet is a network of computers open to everybody. 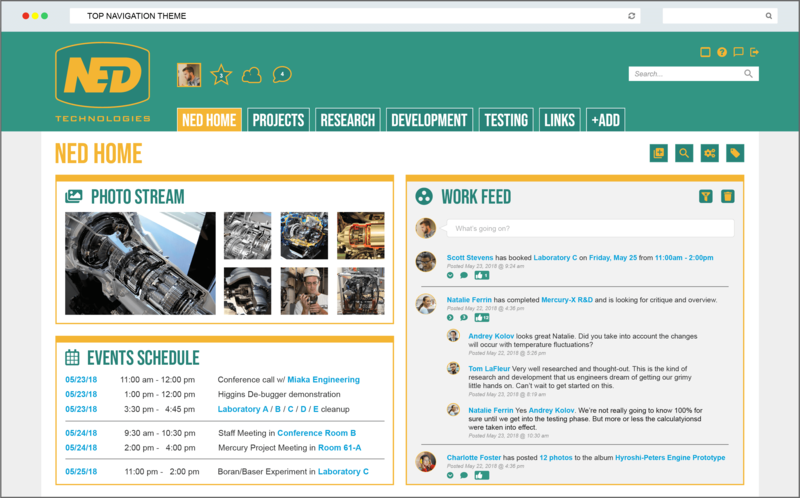 The internet has unlimited users and contains different information sources, but the intranet allows limited traffic to its particular group information. From the cubicles, to the reception desk, to the boss’ corner office, social intranet helps employees throughout the company to collaborate and perform better in their day-to-day work experiences. It provides a better way to communicate detailed and comprehensive information on various issues ranging from a project’s status to group activities. This results in social and communications improvements with a positive impact on motivation, operations, and the complete management. The following include some of the valuable benefits of a more social intranet. Social intranet assists in reducing incurred expenses hence creating maximum efficiency. This happens through the reclaiming of employee time. Employees working on a project acquire feedback more quickly hence maintaining the momentum and enthusiasm involved in the task. Workers never get forced to leave a job and wait on everyone working on the same project. The time saved leads to faster dispatch for both the projects and the whole project development. The intranet also acts as conference room chairs for geographically apart employees. They get access to the real-time information on company meetings hence enabling them to participate actively in the meetings. This reduces travel expenses hence the increased efficiency. When smaller groups of workers focus on a common goal, it becomes vital to have social capabilities for assisting in project and team collaboration. This is where a social intranet comes in because employee referrals happen to be one of the most effective ways of sourcing talents. It aligns the employees with the strategic direction of the firm through visibility into the activity streams of the management. Also, the company leaders get improved visibility into all aspects of company operations. Also, for team members to share ideas and communicate via streamlined means, they need a social intranet to tap into ideas from other people not necessarily involved directly in the project-making process. As a result, all employee needs are met to avoid the serious problems that arise because of a weak alliance between workers. This makes collaborating with the right audiences easier than ever. The social intranet also unifies employees in a way that file sharing and email cannot. A social intranet is a valuable tool in setting free the infinite power from the consciousness of the employees. All workers have a unique ability and a great database housed in the individual minds. Interestingly, the particular knowledge of the company associates keeps changing dynamically. When this knowledge database is brought together through the intranet platform, the company achieves a lot with a minimal amount of time. Also, the more the number of workers that get access to the information, the more that information increases its value. This empowers the minds of all associates to the firm. The social network formed by intranet among people provides a useful base for triggering arguments and discussions on various ways to discover new talents. Information on appropriate subjects gets availed so that participants can offer their personal insights on the market. These ideas act as a listening tool that gathers facts and statistics about talent strongholds in the prevailing market, especially those of close competitors. As a result, the firm gains useful information and utilizes it in enhancing the operation affairs and management. The company also gets the opportunity to identify, evaluate and hire key talents to help the business in formulating and implementing marketing strategies. One of the meaningful ways of utilizing data is readily availing it to users. When workers engage in email conversations or meet directly to work on a project, it becomes necessary to document the information involved in the process. A social intranet assists in recording that knowledge in a way that enables both future and present reference. For example, searchable threads with recorded conversations of directly involved people help other workers to reuse the information recorded. This increases transparency and allows them to draw on the experience of that team. 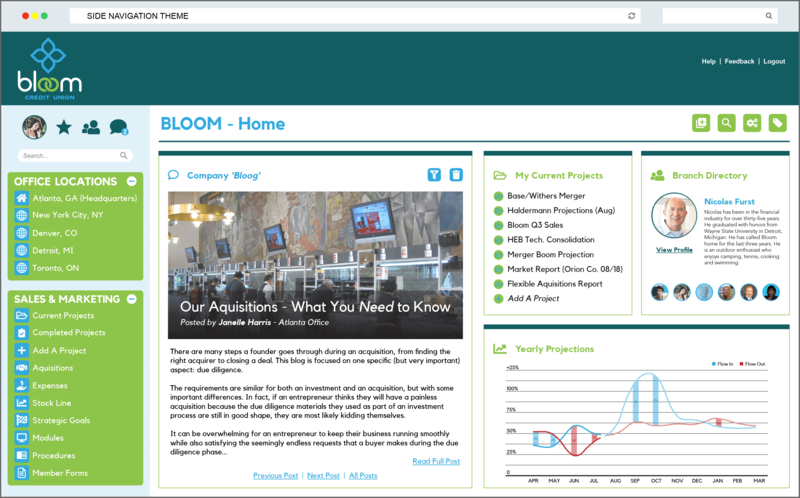 The intranet also provides information and answers to users via tools like discussion boards, Knowledge Banks, and Interact Answers. 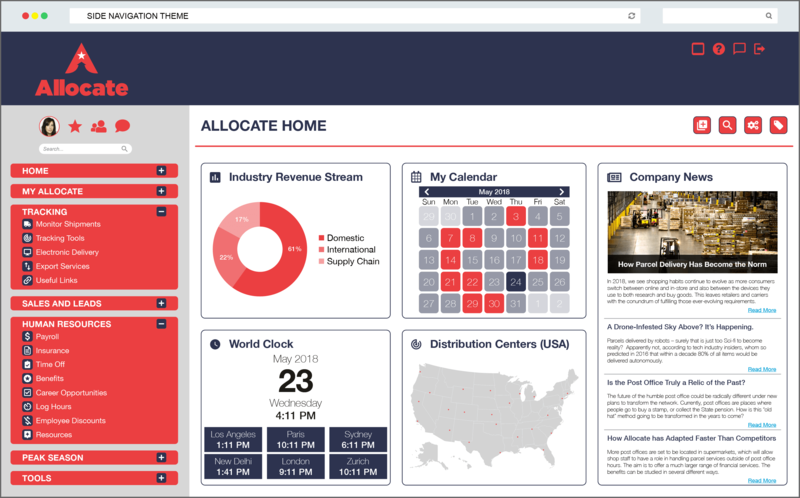 These dashboards also reduce the costs for storing file attachments and emails. 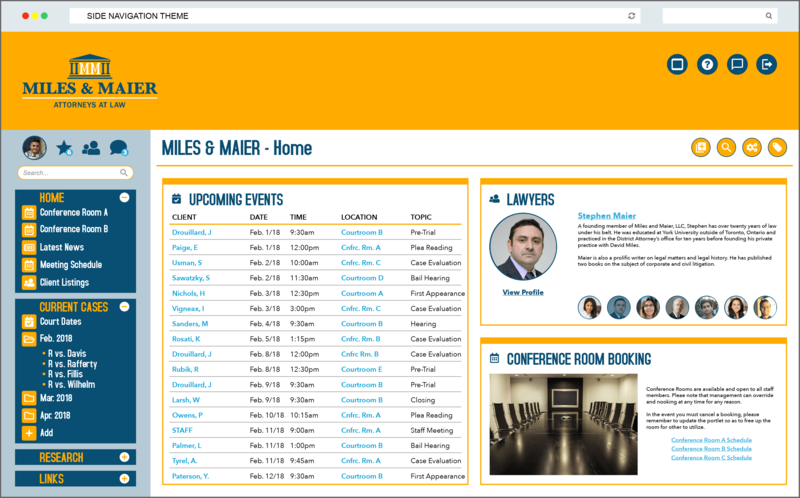 The Intranet system is only accessible to company employees. Thus, comparing Intranet to other systems like Dropbox or Google drive that the IT has no guaranteed control, Intranet minimizes the enormous risk of leaking sensitive information to unauthorized persons. 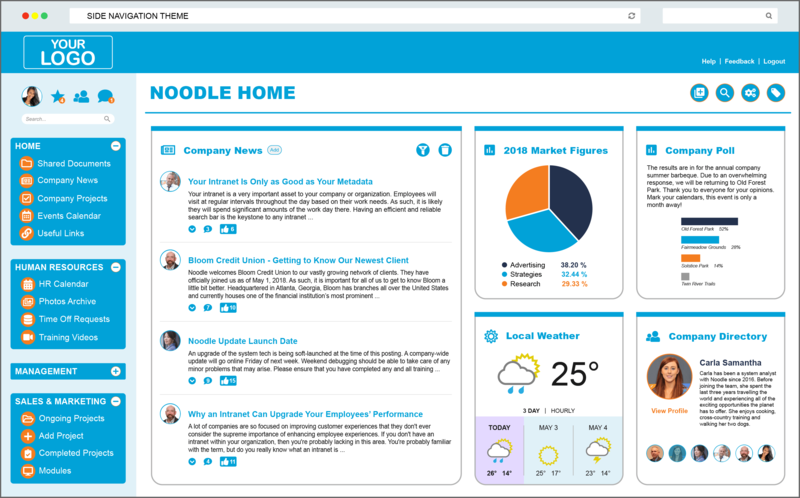 Achieving improved communication, collaboration, work experience, and firm efficiency are possible with a social intranet. 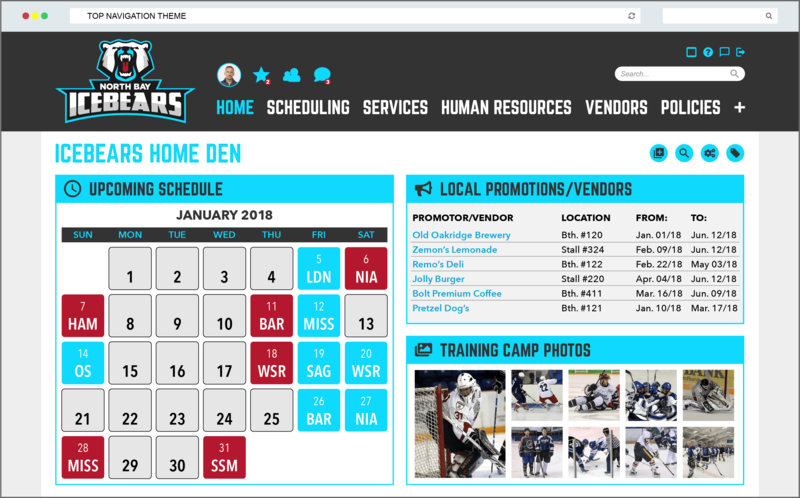 The tools offered establish connections among departments and regional outlets for sharing information, ideas, and resources. This makes the company a unified, cohesive, and social enterprise.